$56,984 x 72 Months @ 2.99%, 4.70% Effective APR (cost of borrowing $5,297). $0 down payment. 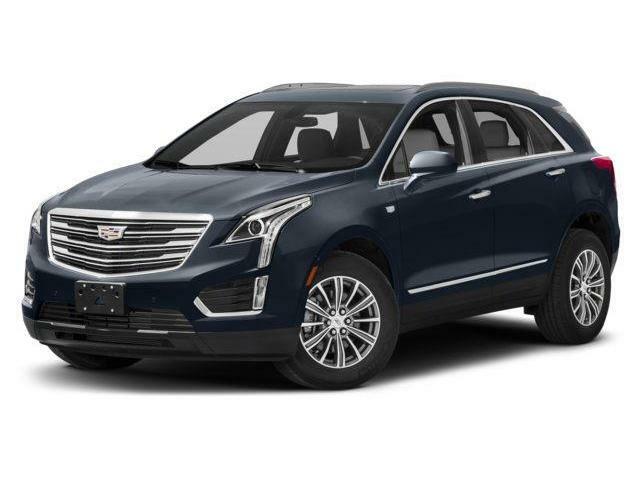 $56,984 x 48 Months @ 1.9% APR (estimated lease rate, cost of borrowing $2,998, estimated buyout $21,084). $48,414 x 72 Months @ 2.99%, 5.00% Effective APR (cost of borrowing $4,500). $0 down payment. $48,414 x 48 Months @ 1.9% APR (estimated lease rate, cost of borrowing $2,565, estimated buyout $18,397). $67,374 x 72 Months @ 2.99%, 4.44% Effective APR (cost of borrowing $6,263). $0 down payment. 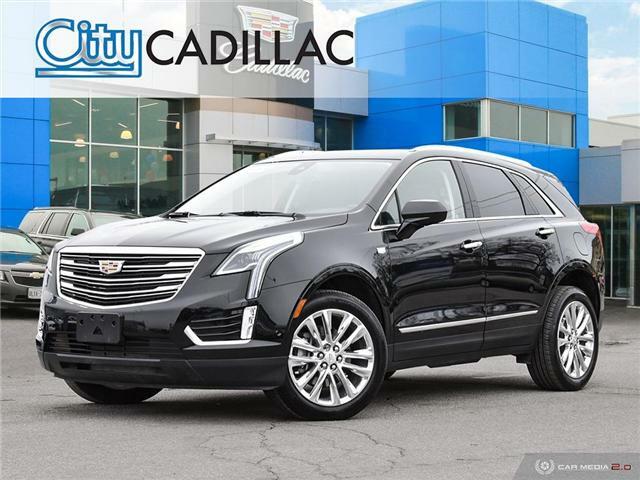 $67,374 x 48 Months @ 1.9% APR (estimated lease rate, cost of borrowing $3,495, estimated buyout $23,581). $46,234 x 72 Months @ 2.99%, 2.99% Effective APR (cost of borrowing $4,298). $0 down payment. 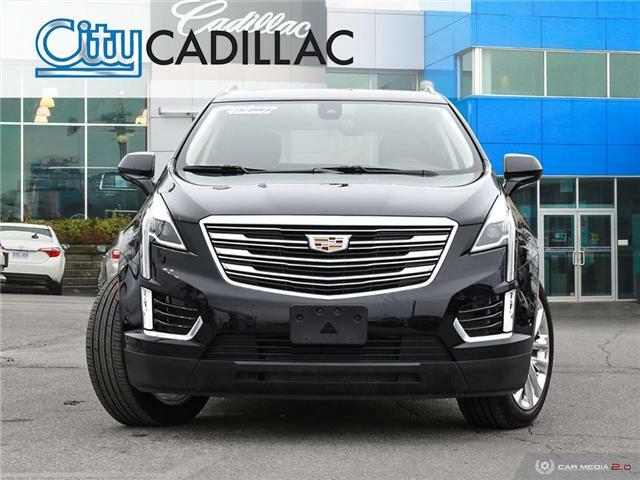 $46,234 x 48 Months @ 1.9% APR (estimated lease rate, cost of borrowing $2,433, estimated buyout $17,107). $45,334 x 72 Months @ 2.99%, 2.99% Effective APR (cost of borrowing $4,214). $0 down payment. $45,334 x 48 Months @ 1.9% APR (estimated lease rate, cost of borrowing $2,385, estimated buyout $16,774). $46,314 x 48 Months @ 1.9% APR (estimated lease rate, cost of borrowing $2,437, estimated buyout $17,136). $67,029 x 72 Months @ 2.99%, 4.45% Effective APR (cost of borrowing $6,231). $0 down payment. 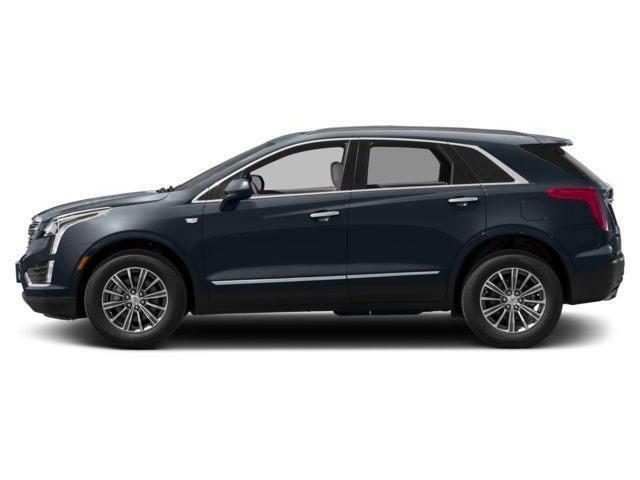 $67,029 x 48 Months @ 1.9% APR (estimated lease rate, cost of borrowing $3,477, estimated buyout $23,460). 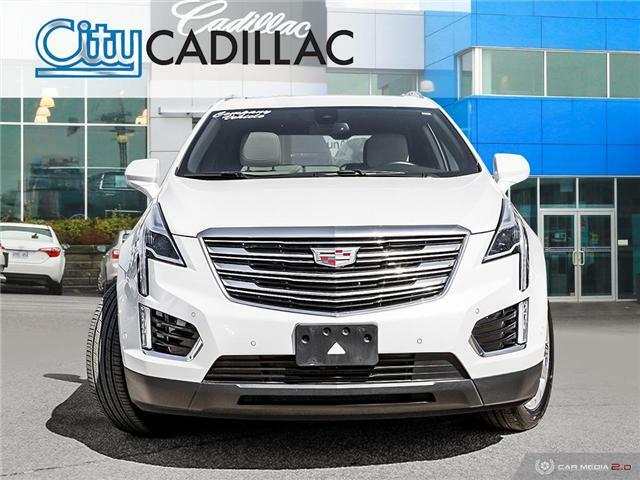 Browse our inventory to find a new Cadillac XT5 in Toronto. 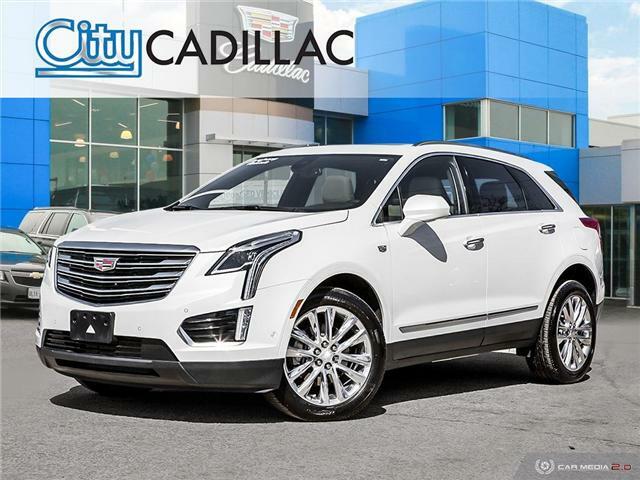 If you’re interested in a new GM car, truck or SUV in the Toronto area, come to City Buick Chevrolet Cadillac GMC and take it for a test drive!Or would you like to build your own GM vehicle from scratch? Try our Build and Price tool!Try our Build and Price tool!